Are you ready to meet people in Nashville, Tennessee, and make some new friends? In this article, we want to share with you some great places for that. You can go out, socialize, meet new people, and find friends. The key is to do it in an appropriate context, where other people are open to make new friends, too. 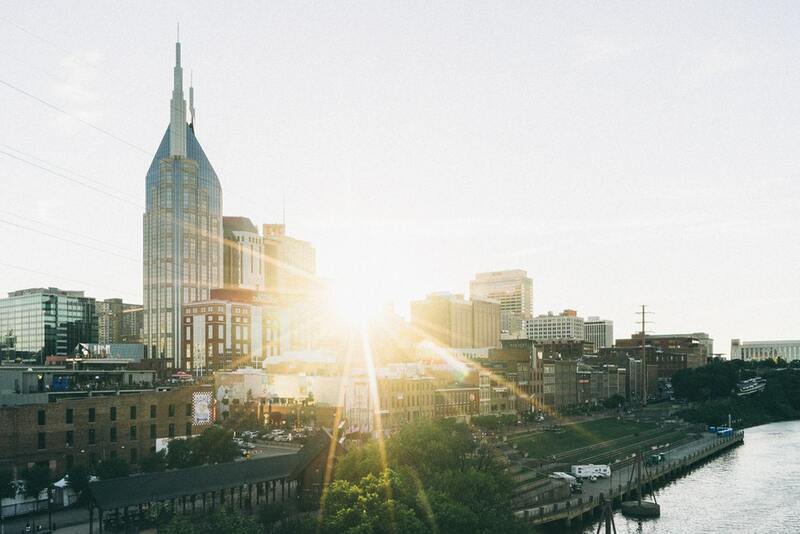 Welcome to Music City, home to some of the greatest singers, songwriters and musicians in the country. Music forms an integral part of the lives of the locals with about more than half of the population related to music in some form or the other. Nashville is a cultural epicenter that makes it ideal to meet and chat up with new people. The residents are friendly and unassuming making it perfect to network and befriend them easily. If you moved recently to the city you can expect to have a very active and enjoyable social life in the city. One of the best ways to network and make friends with likeminded souls anywhere is to be a part of the community drives and initiatives. Nashville like other cities and towns across the US has very active community groups, which serve in improving the lives of the less fortunate in society. Apart from the moral satisfaction you get to know the folks in town and make lifelong friendships. 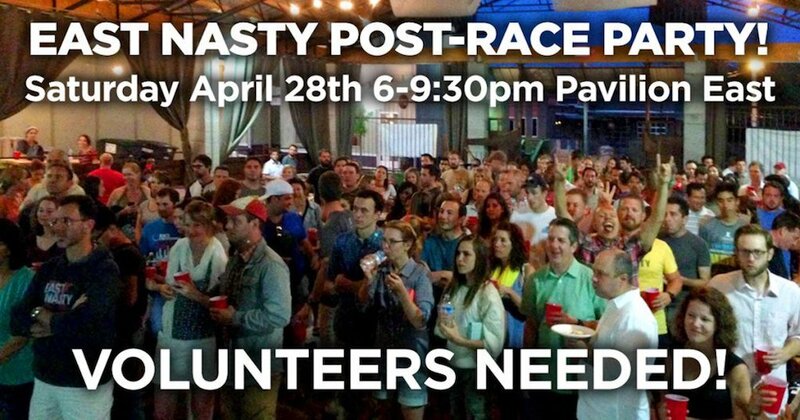 No better way to accomplish making lasting friendships and getting to do good for your neighborhood and city! Check out Second Harvest Food Bank of Middle Tennessee’s facebook page too, and get out there, meet people in Nashville while helping others. Whether a ballet aficionado or not, one cannot help but appreciate the beauty and grace of this exquisite dance form. 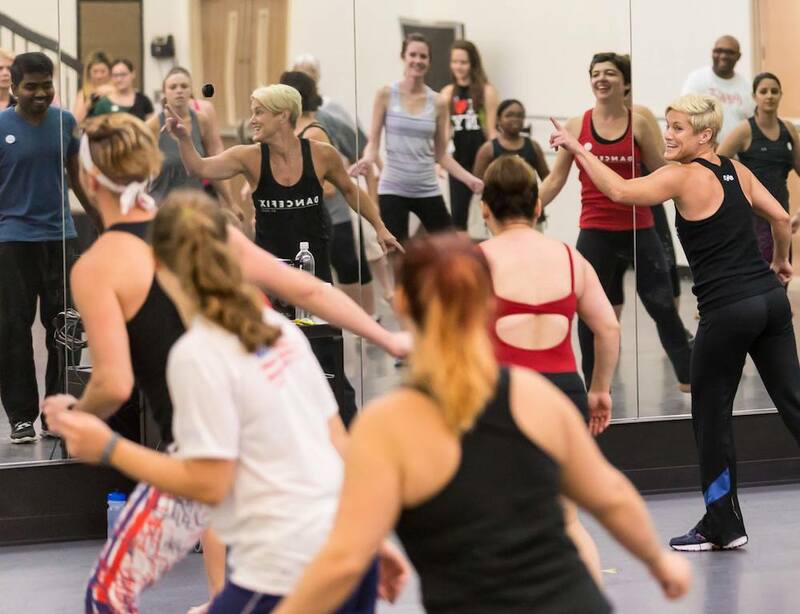 While learning ballet is not everyone’s cup of tea, you could always be a part of the audience that enjoys the performers floating effortlessly across the floor in perfect harmony and rhythm. You will get to meet other ballet lovers and share mutual admiration for the art form. You might even find your next BFF at one of the performances! 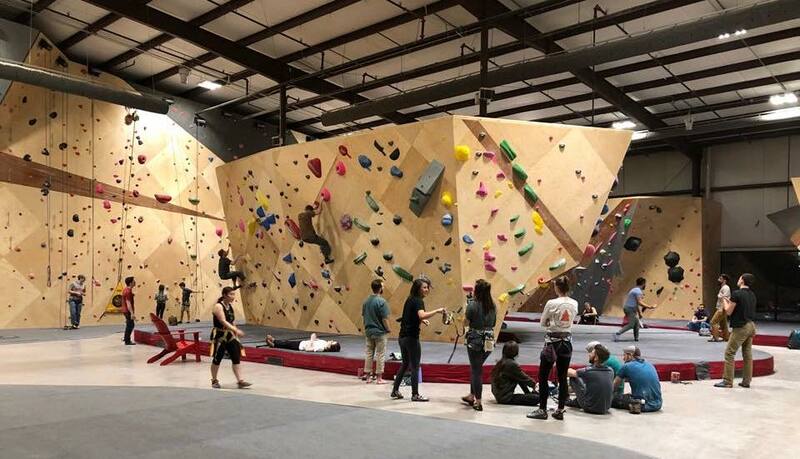 If you enjoy adventure and want to experience the thrills of rock climbing indoors, there are plenty of indoor climbing gyms in town. These are popular with adventure seekers of all levels, so you get to meet people with a common love for climbing. Even if you are novice climber, there are classes for beginners along with safety instructions to hone your climbing skills. The camaraderie and fun you will get to share in the sport make it a great way to find and make new friends in town. Another way to meet people in Nashville is through CrossFit. If you are passionate about working out and your fitness and not already a part of the Crossfit community, it is time you joined the tribe. Crossfit is among the most popular fitness regimes across the US, with a growing number of cross-fitters across the country. Be ready to enjoy an adrenaline-filled session with high-intensity workouts conducted by professional trainers. 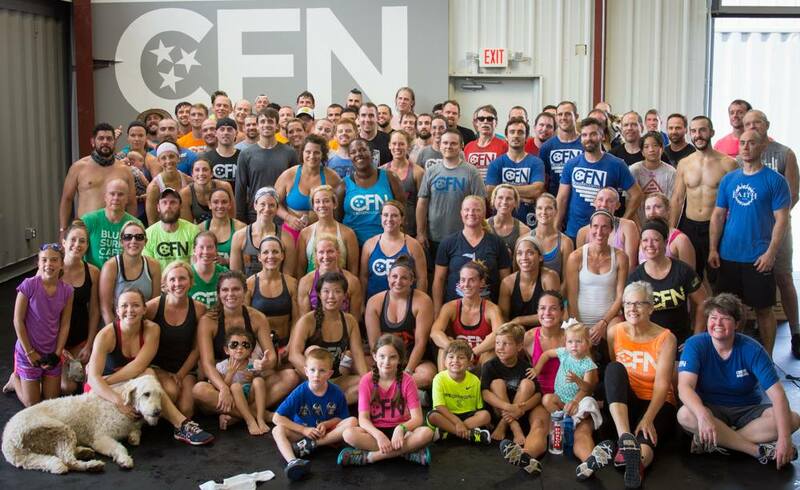 You will be part of a growing group of cross fit enthusiasts in Nashville, which will help to forge new friendships in the process. If you have a thing for painting and not been able to devote sufficient time to develop your artistic talents, it is time to do so. 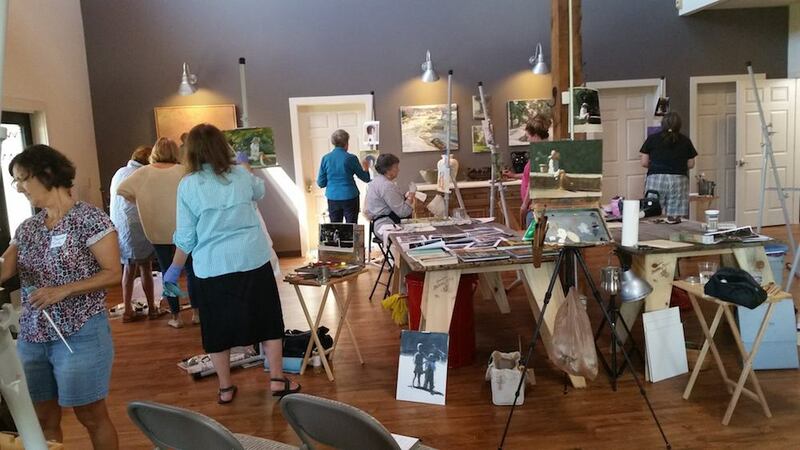 Join an art class, no ordinary art class, rather one that offers the thrill and excitement of painting in the outdoors. The Chestnut Group of friends and artists offers the perfect opportunity to partner with them in the fast vanishing landscapes of Tennessee. You will get to learn and develop the subtle nuances of landscape painting all the while enjoying the scenic beauty of the outdoors, while in the pleasurable company of other art lovers. If you want to shed those extra calories fast and effectively, become a member of a running club in town. You will have other keen runners for company that makes running a more pleasurable experience. There are many running clubs across town with group activities and events held all through the year. You get to socialize, have fun and stay healthy when you sign up with any of these clubs. If you are looking for a holistic fitness regime that caters both to the health and wellness of body and mind, Power Yoga is what you need to subscribe to. The ancient Indian fitness art of Yoga has millions of adherents, with it offering a manifold of physical and mental benefits to practitioners across the world. Power Yoga is a fine-tuned version (among many other neo-yoga forms) and is the in-thing with fitness lovers all over the country. Shakti Power Yoga offers the ultimate experience where you get to build your strength, flexibility and balance through expert guided sessions. You will be part of a group of other yoga lovers with an outlet to socialize and stay fit together! In our social skills resources, you can improve your social and emotional intelligence. You can learn one of the most important life skills, which is to meet and make friends with the right people. You can start learning now: Learn To Make The Right Friends.